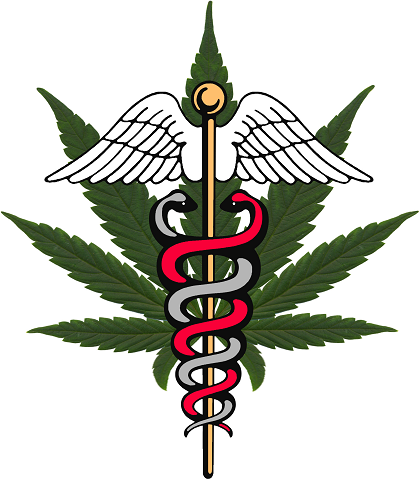 Physicians – MDs/DOs actively writing Colorado Medical Marijuana recommendations. Allied Clinicians and Caregivers – other health professionals (nurses, PAs, naturopaths, DCs, etc), caregivers and budtenders working directly with cannabis patients. Medical Marijuana Industry Professionals – Dispensaries and Manufacturers of Infused Products who are growing and making medicines for patients. Researchers, Labs, and Schools: Research associates, laboratories, students and professors at Colorado universities and colleges involved in cannabis education, testing, and research. Other Medical Marijuana Support Professionals: Attorneys, legislators, public servants, cannabis patient advocates and support groups, other cannabis-related professionals by request. In dividual Annual Membership – $99 per year, plus $15-30 per meeting, depending on accreditation type. CCC Plus Membership – Better deal! $299 paid once includes your annual membership, plus all the meetings free, and a listing on our Member Directory of Responsible Providers page. Business Membership – For Clinics, Dispensaries, MIPs, etc. $399 covers annual membership, plus 2 people attending all the meetings free, and a click-through listing on our Member Directory of Responsible Providers page. Student Membership – Colorado health sciences student annual fee. Meetings on donation basis.